Mermaids have always been a favorite of mine. I just loved the Hans Christian Anderson tale of the Little Mermaid. This was pre Disney's animated tale, when kids read books instead of watching movies. Don't get me wrong, I love animated movies (I have quite a passion for them) but the stories from the books, are so much more dear to my heart. 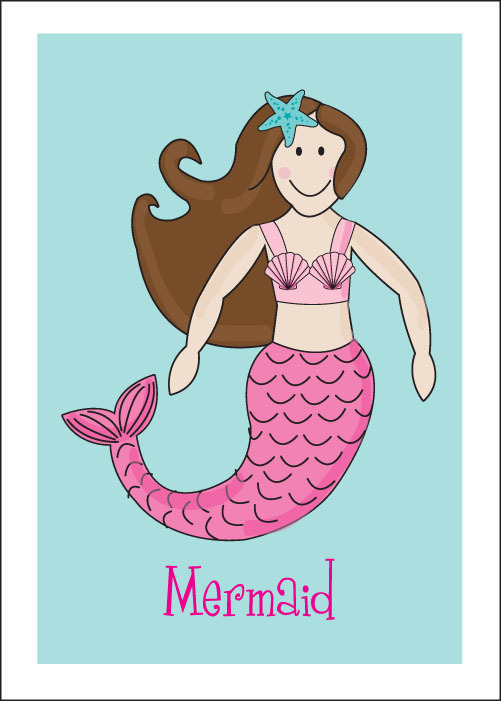 Mermaids are just so special! Mermaids are brave and fearless and beautiful. They live in the sea and have fish for friends. Who wouldn't want to at least try out that life? 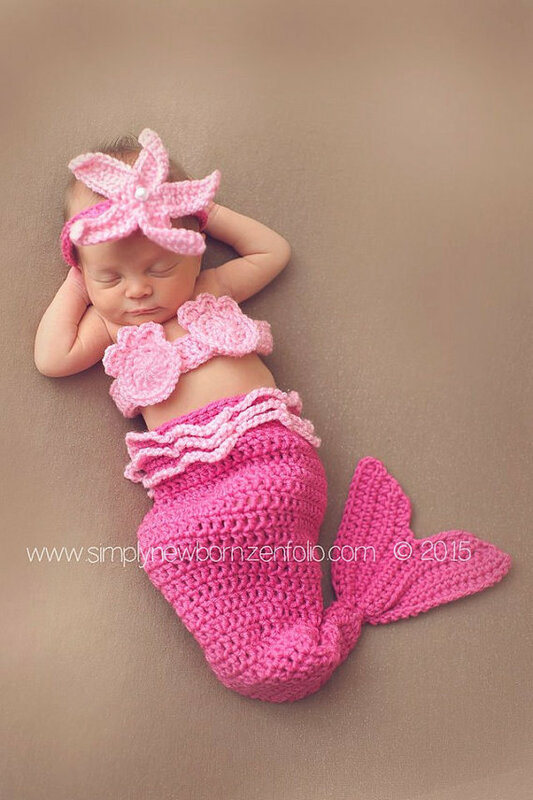 And yes, I know mermaids aren't "real", but just imagine if they were? How amazing would that be? 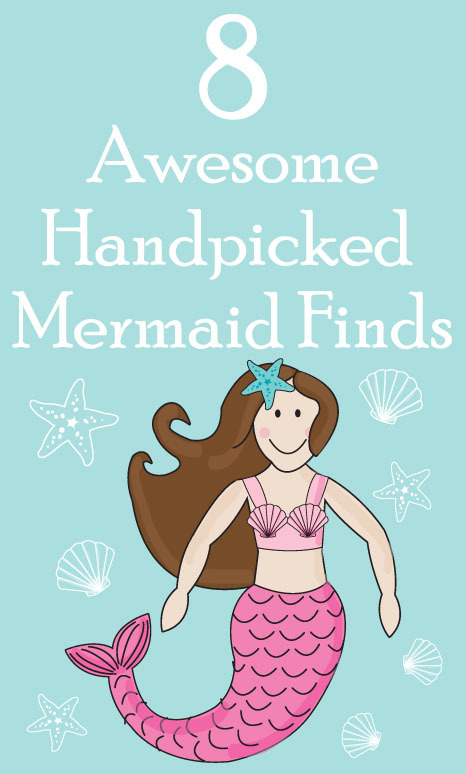 I handpicked a collection of awesome Mermaid related things for you today. 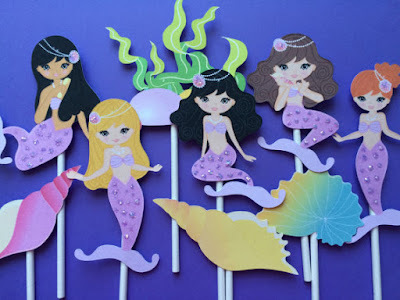 Just the cutest sparkly Mermaid cupcake toppers. I love that these Mermaids come in different skin tones and hair colors. 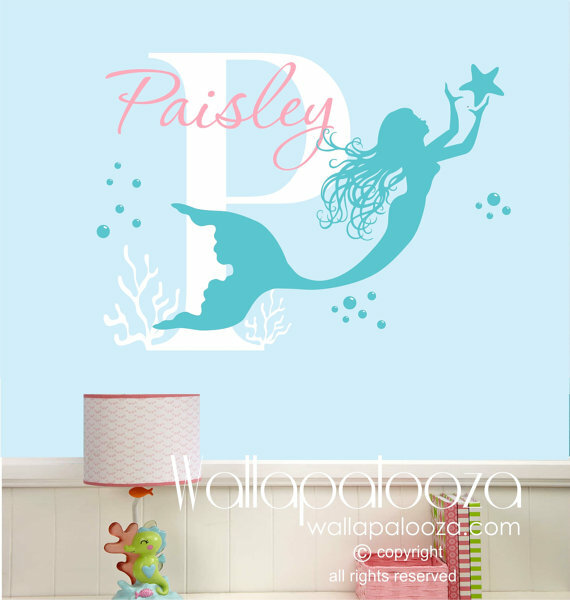 Awesome personalized Mermaid wall decal. I would love to put something like this in my studio. How amazing is this?! Your child can be a mermaid! 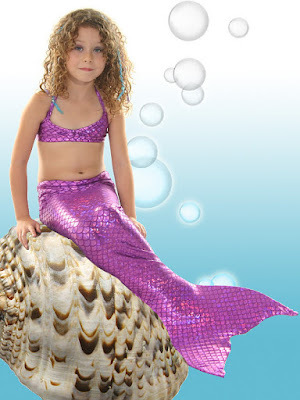 Several different colors and style Mermaid tails are available too. As a child, who spent hours at the local swimming pool, I would have LOVED this! Whimsical and fun Mermaid wood sign. 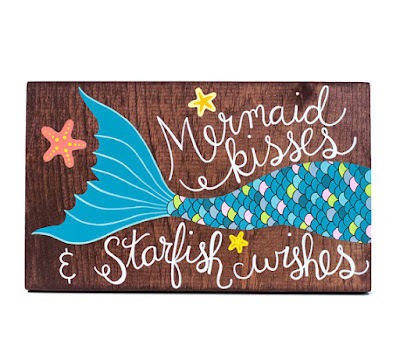 Perfect for a kids room or decor for any Mermaid loving home. 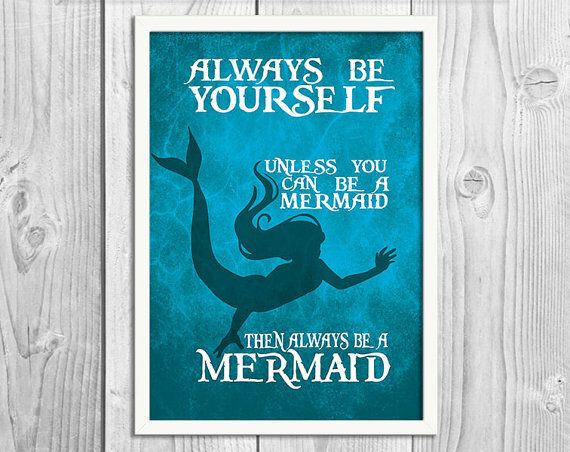 "Always be a Mermaid"...words to live by. 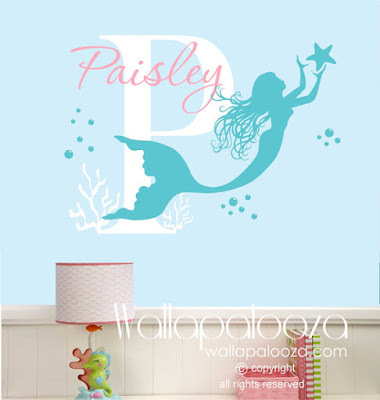 I'm loving this great Mermaid print. The most adorable Mermaid crocheted dolls. 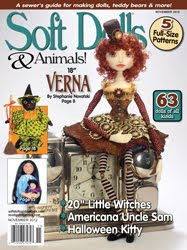 These dolls are quite fabulous and perfect for imaginary play! I'm so crazy about this sweet baby mermaid outfit! I wish things like this were around when my daughter was little, I would have loved a photo of her in this! I have a trio of Mermaid beauties in my shop right now that are looking for homes. I hope you'll stop by and pay them a visit. 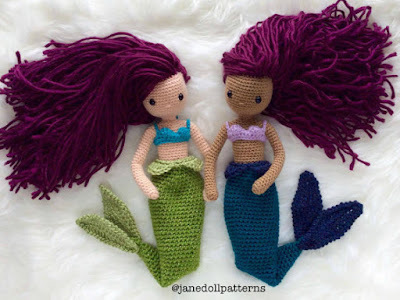 These lovely Mermaids are one of a kind felt and fabric plush dolls. They have 3 different skin tones and designs. I'm curious if anyone would be interested in a downloadable Mermaid print like this or similar? I'm considering adding this to my shop and need some feedback. Please leave a comment below or email me, thank you! 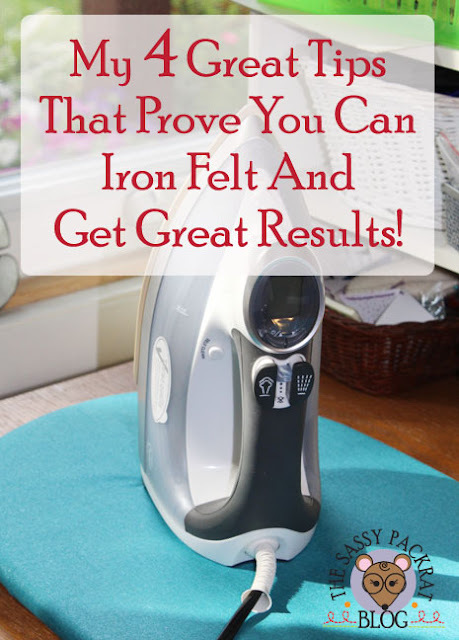 I hope you enjoyed my finds for this week!